Hawthorn (Crataegus oxyacantha) berries of this European species have been used since ancient times for well-being and as a cardiovascular tonic. 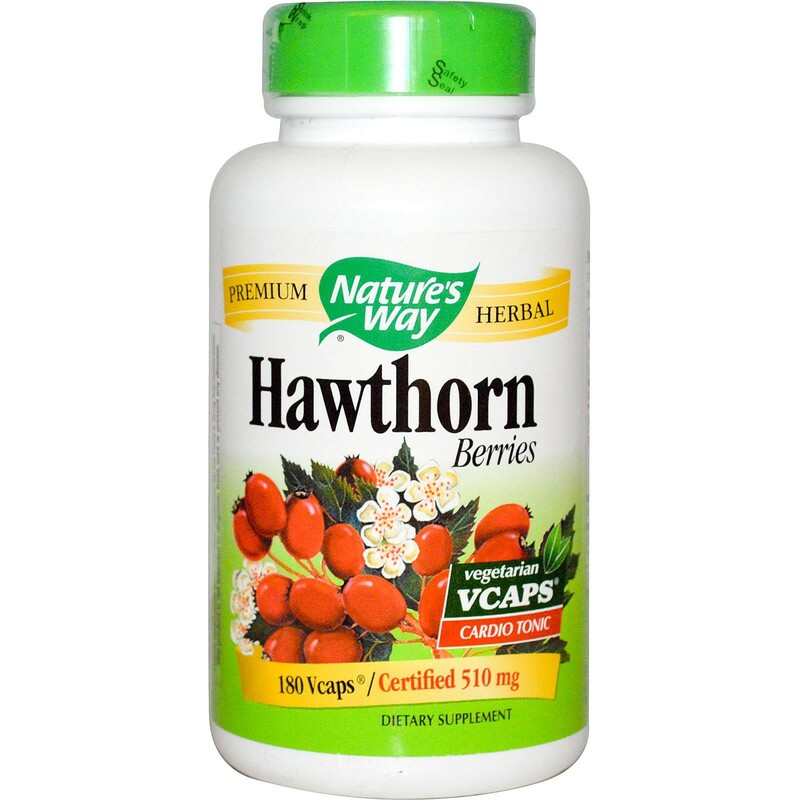 Nature's Way Hawthorn berries are carefully harvested in the wild, tested and produced to certified quality standards. Hawthorn (Crataegus oxyacantha) berries of this European species have been used since ancient times for well-being and as a cardiovascular tonic. 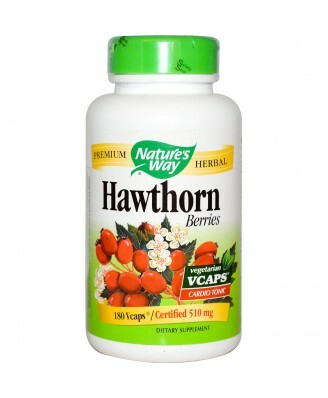 Nature's Way Hawthorn berries are carefully harvested in the wild, tested and produced to certified quality standards.